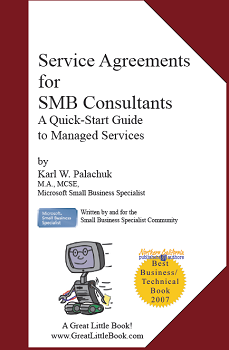 This is my 750th post to the Small Biz Thoughts Blog. This blog kicked off in February 2006. Actually "got going" full bore in April of that year. So 750 posts in just over four years. About 3.5 posts per week. Let's see how fast we get to 1,000! Update 2016: My 1,500th blog post . . . Ten years and counting! Update 2012: 1,000 blog posts - The most important changes in my life in the last six years. 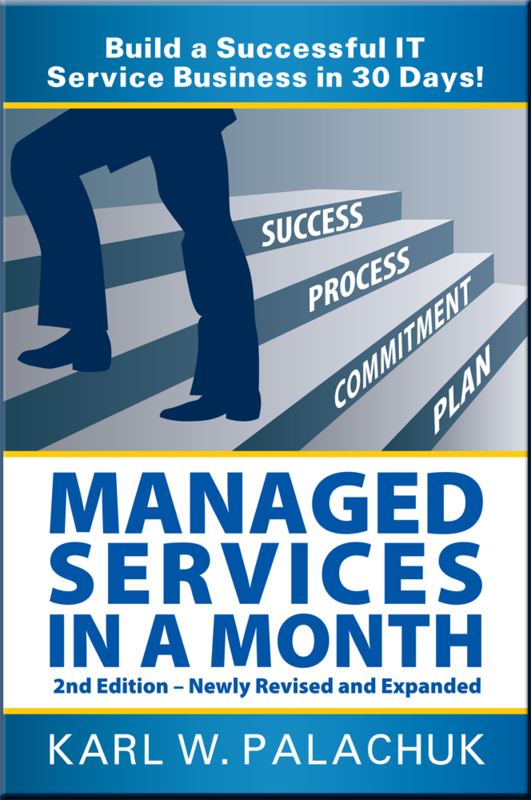 - Still the best Quick-Start Guide to Managed Services! 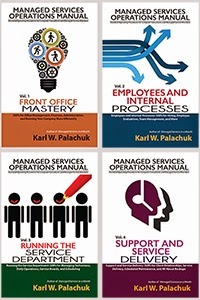 - Check Out the #1 ranked Managed Services book at Amazon! Keep 'em coming Karl, I read every one and appreciate all you do. 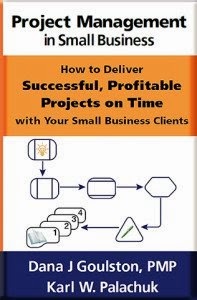 Now where is that 4 hour workweek book for non-a**holes? Get busy! Keep up the good work. It's much appreciated! A fantastic achievement - and I know I speak for lots of us Brits when I say your blog remains an amazing source of advice and inspiration. Thanks all. I certainly appreciate the support I get from this community!